Quirky Japanese theme park? Cultural-historical oddity? Full-on tourist trap? Awesomely freaky place to spend the night? 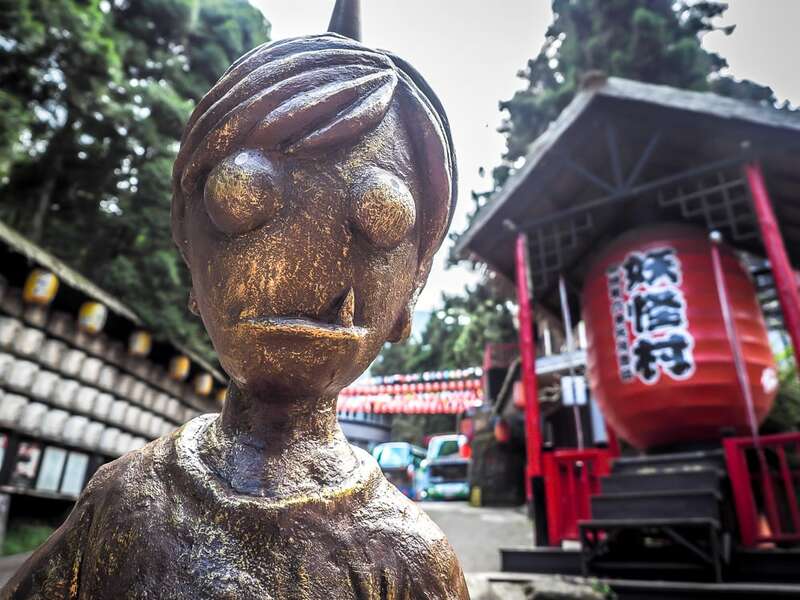 It’s hard to sum up the Xitou Monster Village (aka Nantou Monster Village) in just a few words, so you’ll have to read on below to find out exactly what on Earth it is. Iconic image of the Xitou Monster Village. 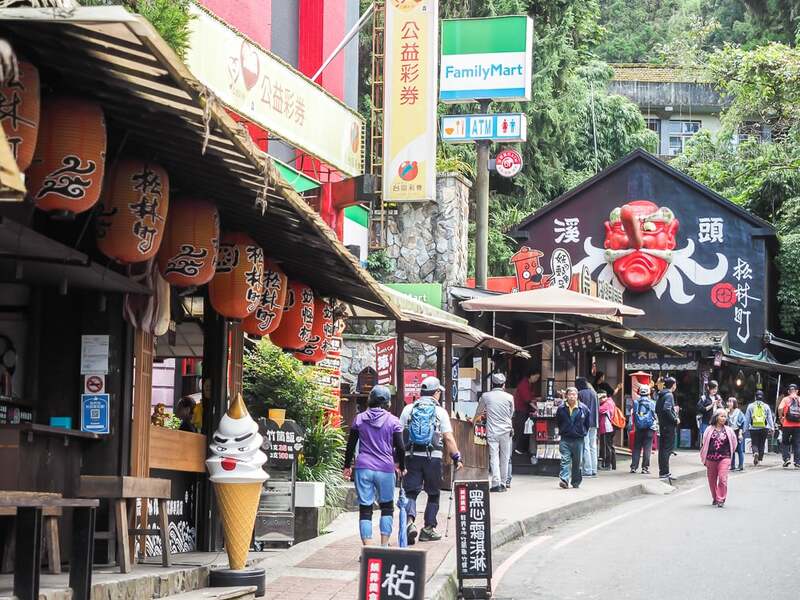 While difficult to define, and despite its somewhat remote location at the terminal end of County Highway 151 in mountainous Nantou county, the Xitou Monster Village sees a staggering 200,000 visitors a month, making it one of the most popular things to do in Nantou and most unusual places to visit in Taiwan. 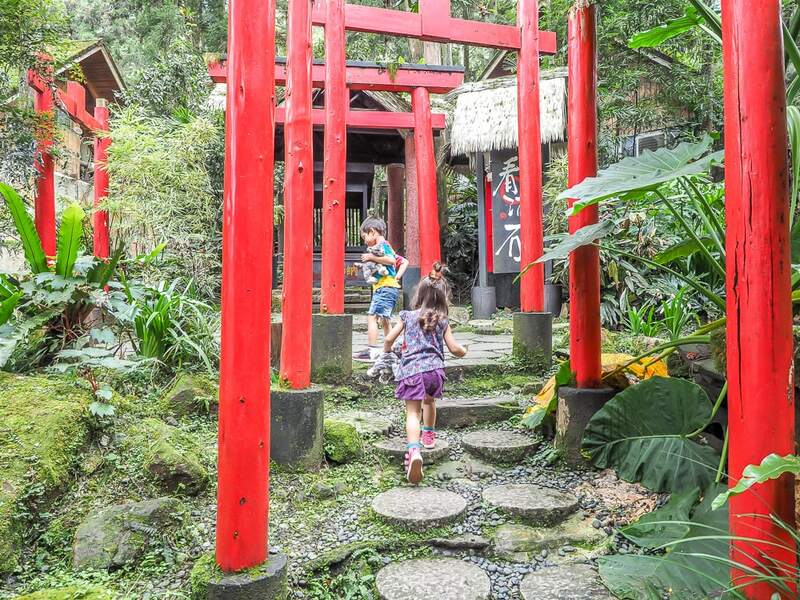 It’s worth noting that a trip to Xitou Monster Village is easily combined with Sun Moon Lake, and the Sun Moon Lake Xitou pass saves you money if you are coming by bus from Taichung. 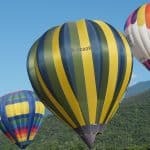 There are also gorgeous tea fields and other scenic attractions to enjoy around Xitou. 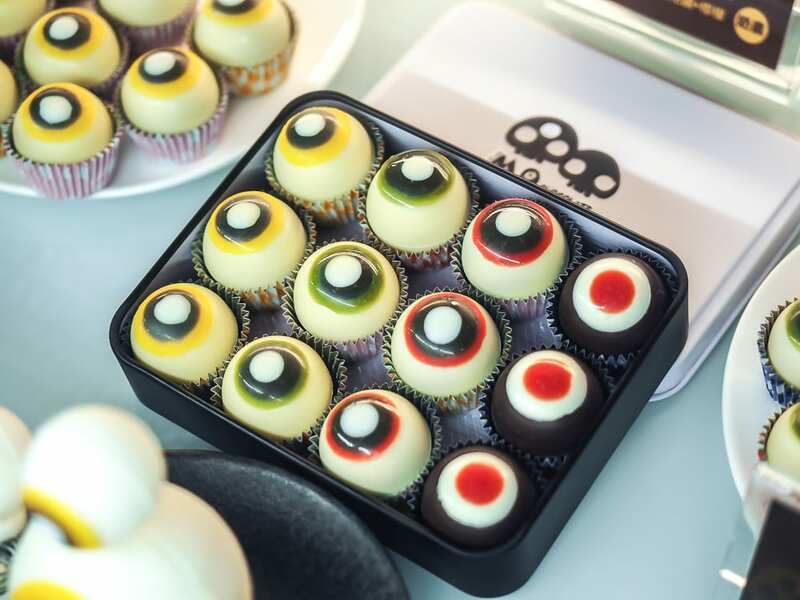 Xitou Monster Village can be visited on this Monster Village Day Tour from Taichung, which also includes a stop at a Mochi Museum and bamboo forest. It is also possible to combine a trip to Monster Village with this trip to Lotus Forest and Sun Link Sea (Shanlinxi), a remote area of spooky forests, misty trails, and waterfalls. 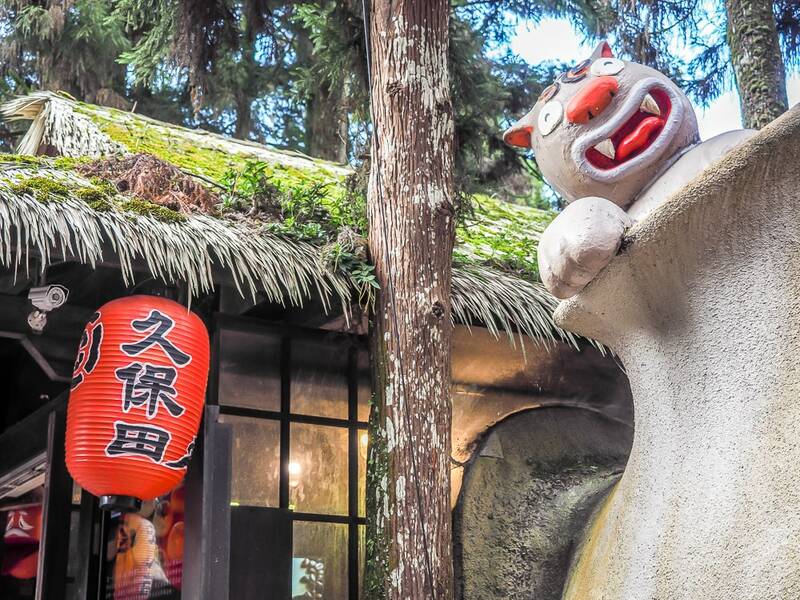 There is actually a cute story behind the Xitou Monster Village (Mandarin: 溪頭怪物村 or 松林町). During the Japanese colonial era in Taiwan (1895-1945), a Japanese man named Kubota (久保田) was the head a Taipei university forestry institute in Xitou. He became close friends with a Taiwanese man Matsubayashi (松林勝一). After WWII, Kubota returned to Japan and opened a bakery. Years later, his wife died in a bakery fire. Matsubayashi sent some money to Kubota when he heard. Kubota made a wooden sculpture for Matsubayashi in return, but was never able to give it to him. Kubota’s descendants finally brought the sculpture to Taiwan in 2009. 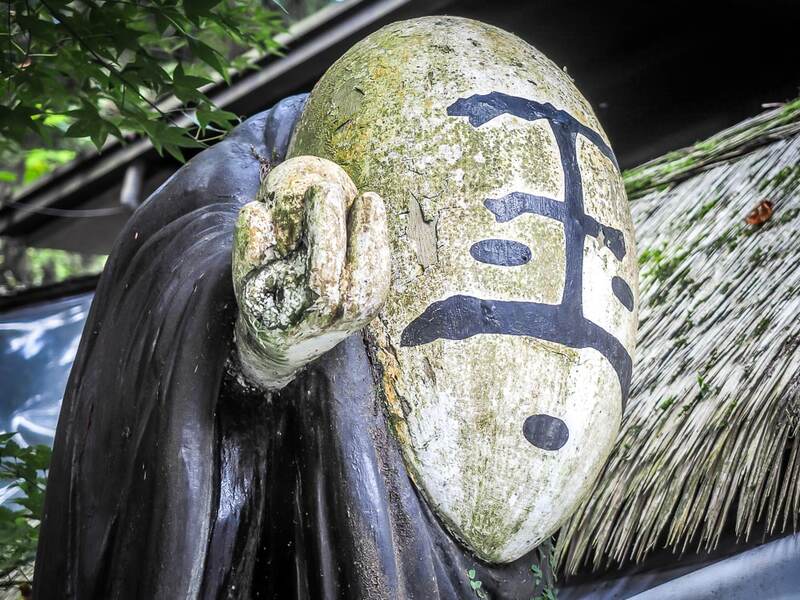 Ming Shan Resort built the Japanese-style village to memorialize the friendship of these two men. Today, you can see Kubota’s sculpture at the back of the village in the hotel area. You can also see a statue of Matsubayashi, and the village’s nickname (松林町) is his name plus the Japanese district designator “ding” (町), while the village’s famous bakery (久保田烘焙坊, see below) is named after Kubota. So why the monster theme? There’s another story that says long ago a bear saved the local villagers from monsters, and you can see images and signs for Kuma (bear in Japanese) in the village. Or maybe it was just a clever marketing scheme? And why the long red nose on the monsters? They are modeled on Japanese Tengu (天狗 or “heavenly dog”), a folk deity or kami in the Shinto religion. 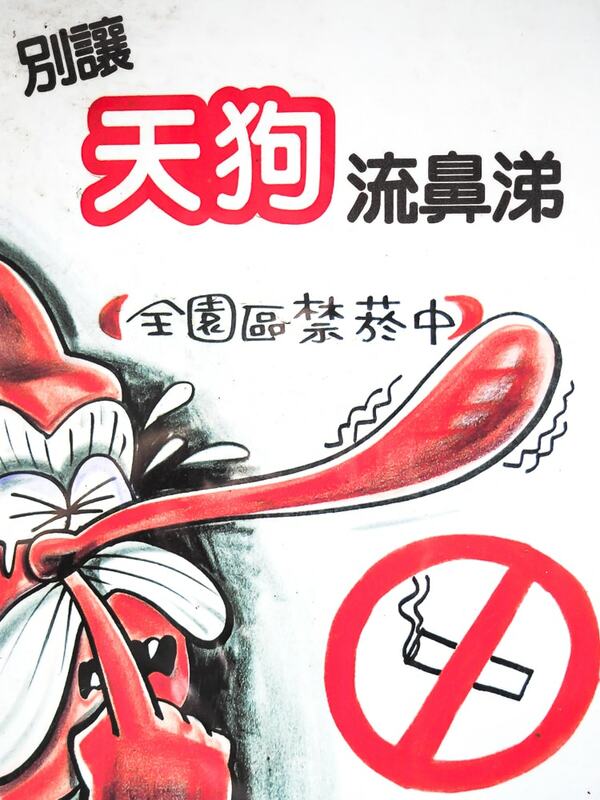 Tengu are portrayed in many ways, often as a bird, but usually anthropomorphized as a angry looking dude with a red face, with the unnaturally long nose representing the beak. To be honest, the village is not very big and there are not many “things to do” there. If you are looking for lots of fun activities, you might be disappointed. If you go for the photo opportunities and simple quirkiness of it, though, you might just love it. You can walk around the entire village in about 10 minutes. 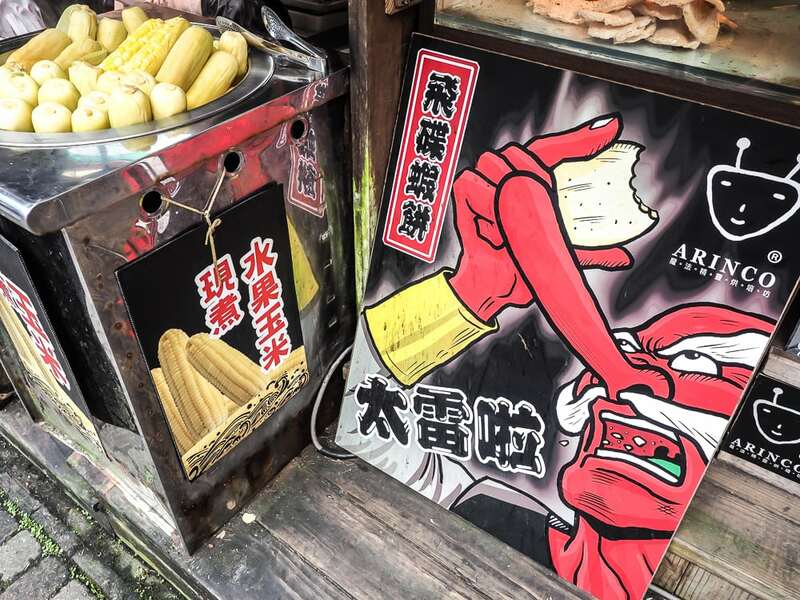 Also, this being Taiwan, the main thing to do at Xitou Monster Village is eat. There are many restaurants and food stalls here, especially (no surprise) Japanese food. The bakery and chocolate shop (see below) are the most famous though. On the main highway, there are also several typical Taiwanese “rural” souvenir shops, selling things like herbs, dried fruits, tea, and so on. Ever had coffee from the back of the scooter? 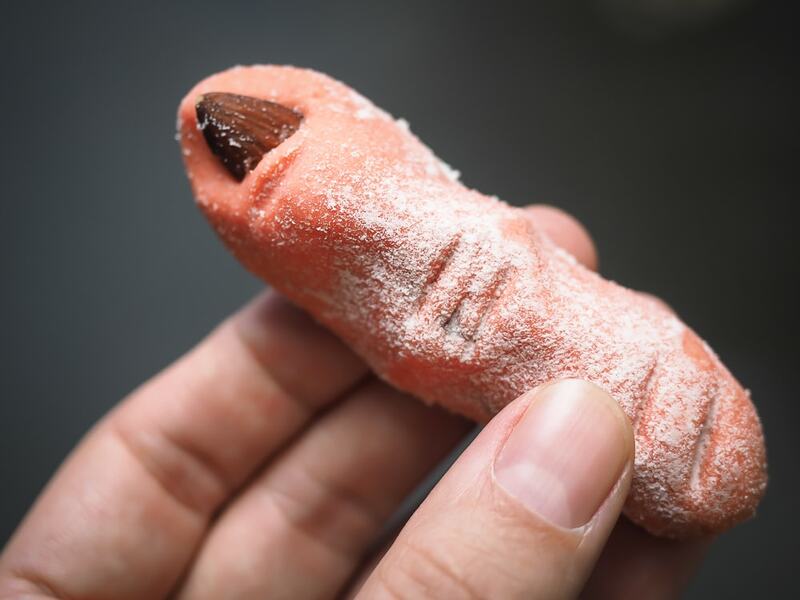 Every place in Taiwan has its famous associated food, and at Xitou Monster Village, “biting cat bread” is it. Sound intriguing? 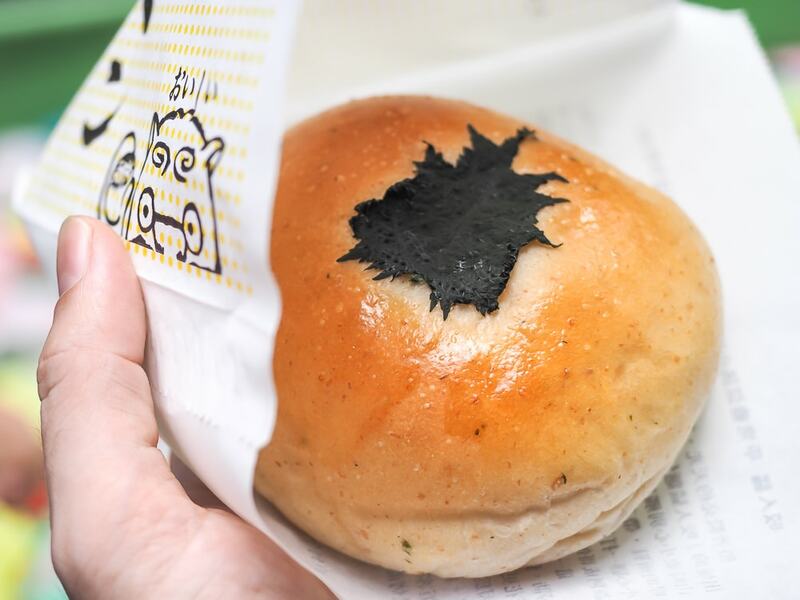 Every day at 10:30 AM and 2:30 PM, visitors form a long queue beside this bakery at the center of the Monster Village to buy one of these unique buns. You can really see the stinging nettle hairs! The lineup for the bread wasn’t too bad when we visited (on a Monday morning). I was at the end of it and only waited about five minutes. 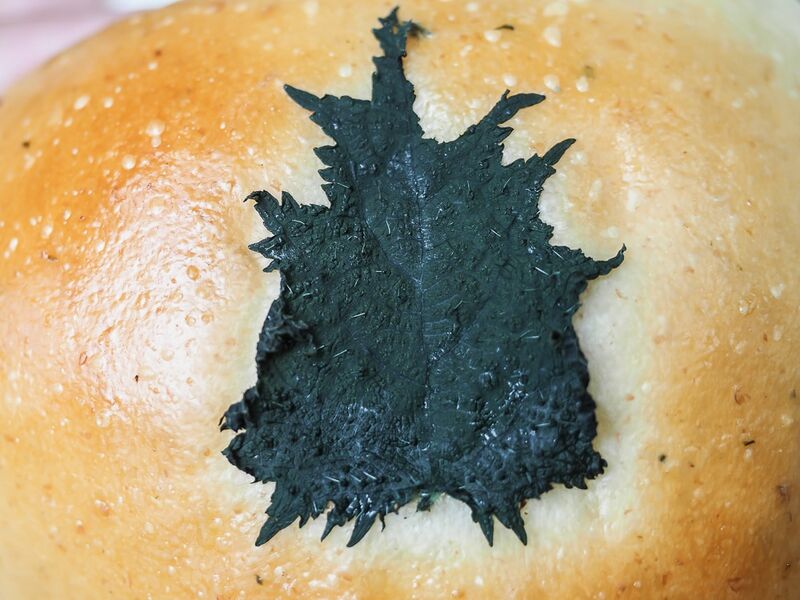 But I can imagine that on the weekend, the line could get super long, and you’d probably have to arrive much earlier and get a good spot in line and have a chance to get one of the highly coveted breads. Out of all the little shops and food stalls we saw, the MO Chocolate Shop and Café, located at the back of the village in the hotel area, was the most interesting. 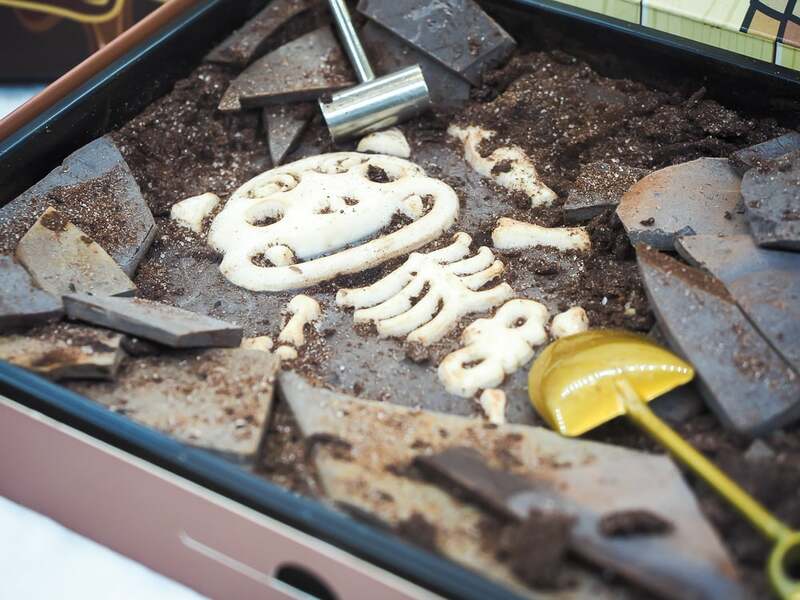 Some of the ‘scary’ chocolates on display included chocolate eyeballs, a pyramid of chocolate doused in matcha powder, steamed buns shaped like human organs, and a chocolate graveyard that you can dig into to find a candy skeleton. Besides the chocolate shop, it’s worth exploring the back of the village just to check out the cool monster themed hotel blocks and cabins they have. There’s also a very short trail under red torii gates, good for some more photo ops. Do not come to the Xitou Monster Village thinking that there is so much to do there that you will be entertained for a whole day and night. You only really need an hour to explore the village. 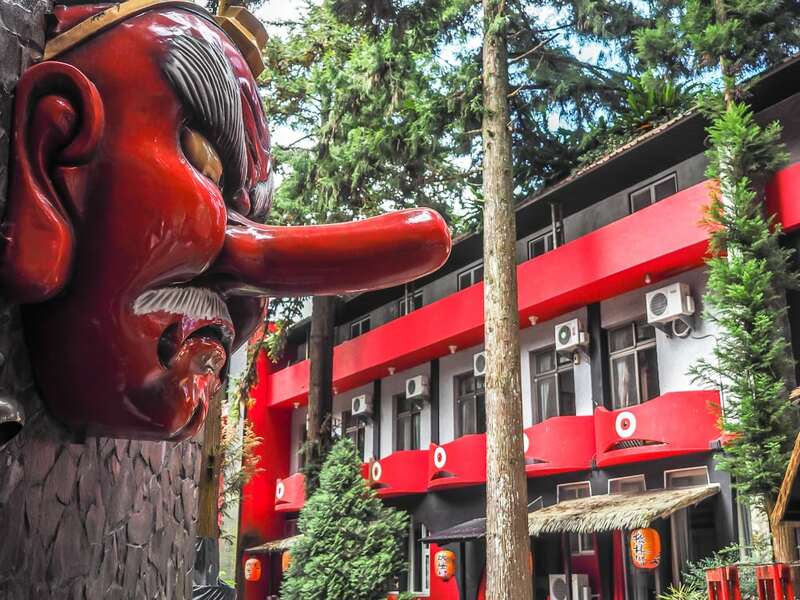 But I must admit that the monster themed rooms and cabins at the Monster Village Hotel (Ming Shan Resort) (read reviews / see prices / official site) looked cooler than I had expected. Often in Taiwan, hotels that are connected to attractions are just boring, overpriced, generic hotel blocks. But here, there were at least half a dozen different kinds of accommodation, each atmospheric and monster-fied in its own way. They are somewhat spread out in the forest too, and the cabins are surrounded by haunting, mesmerizingly tall trees. Since there are other things to do in the area outside of the Monster Village (see below), so the Monster Village Hotel also makes a good base for exploring the greater region. 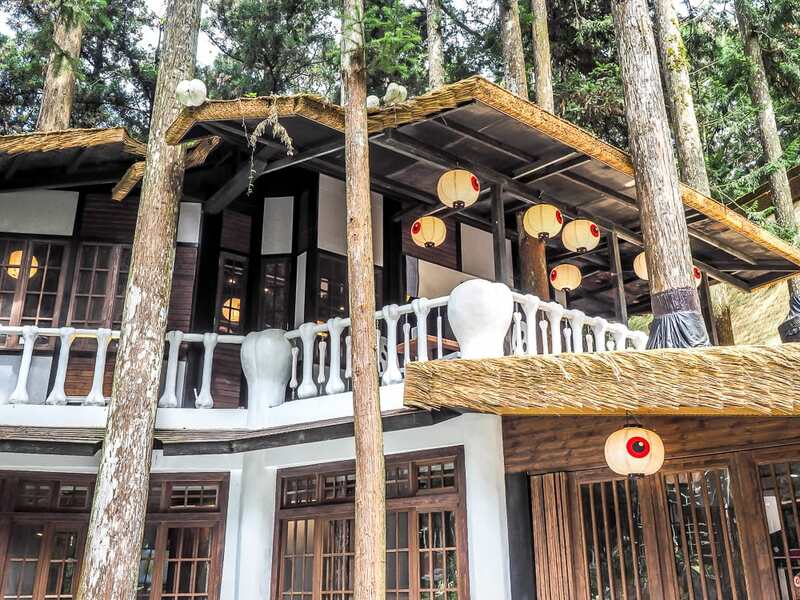 If you want to stay overnight in the area but not at the Monster Village, County Highway 151 has loads of accommodations, especially wooden cabins such as at Xi Zhi Tou Homestay, Xitou Star Homestay, or Cui Gu Villiage, whicht are popular among local families. When we visited the area, we stayed at Yu Tao Yuan Guesthouse, a gorgeous B&B that came highly recommended from a fellow tea geek in Taiwan. 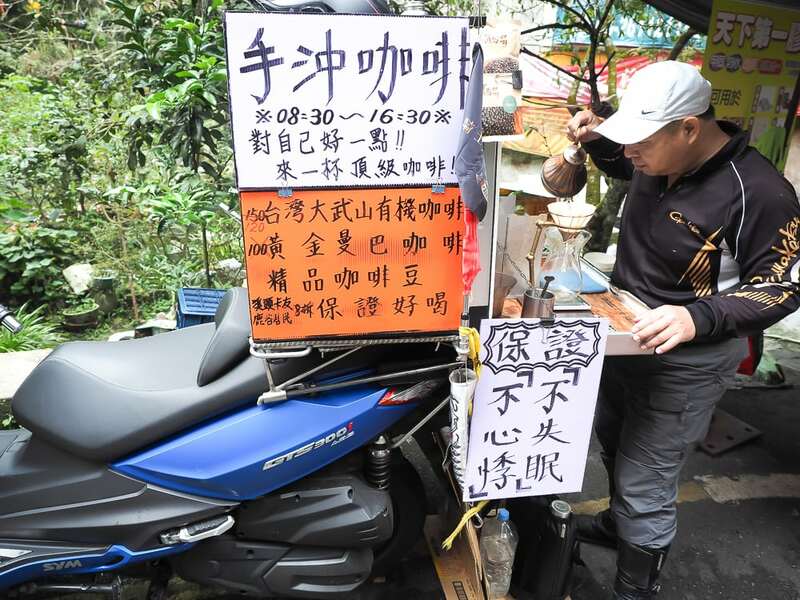 The owners are a retired pottery maker and teacher, and they are very much into tea; if you want to experience Taiwanese kung fu tea ceremony you can simply ask. 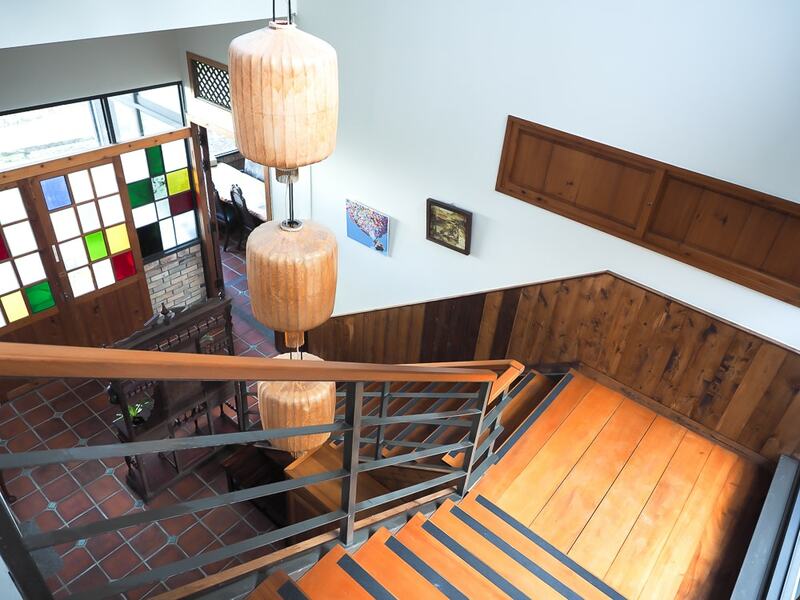 The guesthouse is decorated with a true artist’s touch (though I was worried my kids would destroy the place…), and each of the rooms has a balcony offering a majestic view down towards Lugu and the lowland plains. It was a five-minute drive up a tiny road from the highway, so it was blissfully quiet at night. 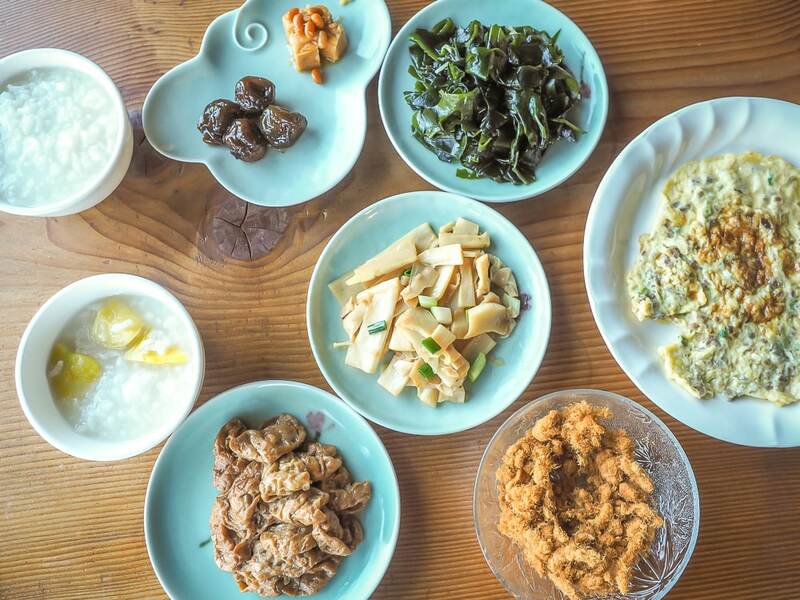 For breakfast, they served congee with various side dishes, as virtually every B&B in Taiwan does, but theirs was better than any I’ve had before, with perfectly crunchy bamboo, salty seaweed, fried cabbage, tofu skin, scrambled eggs, and more. Oh, and real coffee! I would strongly suggest this guesthouse if you are looking for a quiet, scenic escape in a friendly, local artist couple’s home. The entrance to the Xitou Nature Education Area (溪頭自然教育園區, NT200) is a few hundred meters before the Monster Village, on the left side of the highway. The park is an experimental forest area of NTU (National Taiwan University), rich in cypress and ginkgo trees. It’s most popular attraction is a bamboo bridge over “University Pond” (大學池). At 1150, it’s cooler up here and often shrouded in mist, making it (along with the Monster Village) a popular summer escape. It’s a nice place for strolling in the forest, but can get quite busy, especially on weekends. It’s a ways off the highway so you definitely need a car or scooter, but Dexing Waterfall (德興瀑布) is a popular waterfall also in the area, on the other side of the highway from Xitou Nature Education Area. If you travel another 40 minutes past Xitou, you can reach Shanlinxi Forest Recreation Area (杉林溪森林生態渡假園區), in a region also famous for its oolong tea. 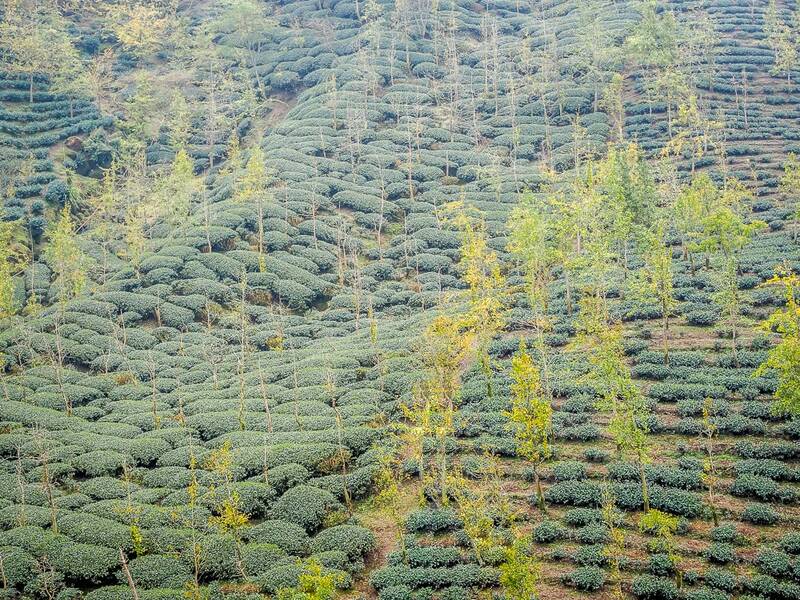 If you’d like to see some incredibly impressive tea fields, then seek out Dalun Mountain Tourist Tea Farm (大崙山觀光茶園), about 30 minutes drive up a small, very winding road from the main highway to Xitou. This collection of vertical tea farms is almost always covered in clouds and makes for an otherworldly sight from the wooden boardwalks placed throughout. Parking up there can be a nightmare. Lower down on County Highway 151, you’ll pass through Lugu before you get to Xitou, where every second shop is selling the area’s famous Dong Ding tea, a lightly roasted oolong, as well as Shanlinxi tea from the area up past Xitou. There are literally hundreds of shops, as well as a Tea Culture Center. 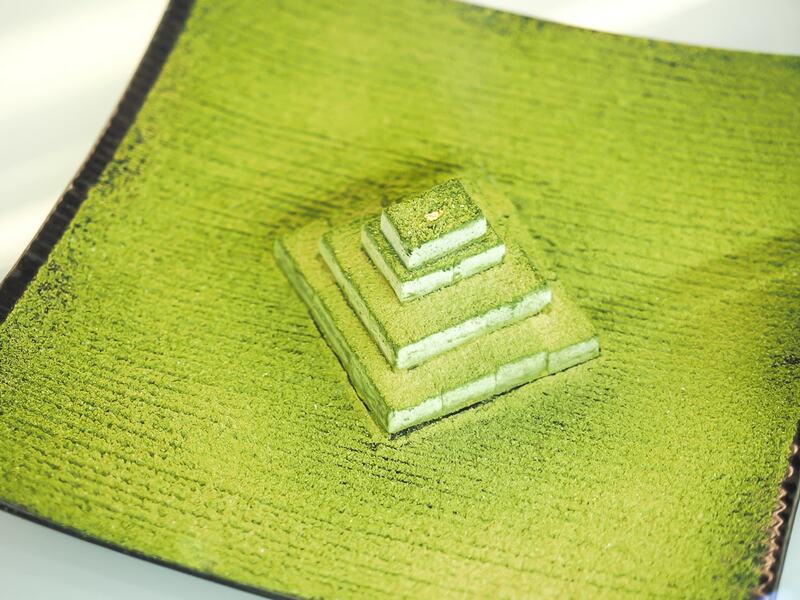 See my full introduction to tea in Taiwan for more information. You can visit Shanlinxi’s misty trails and this guided trip starting either in Taichung or at Monster Village. 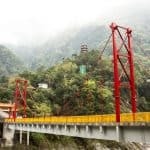 At the point where the 151 reaches the 131, you can go east to reach Jiji, location of Wuchang Gong, a temple that was destroyed by the 921 Earthquake and stands as a humbling reminder, or continue on to reach Sun Moon Lake. When we visited, we found it a perfect weekend trip to stay at Sun Moon Lake for one night, then drive to Xitou Monster Village the next day. 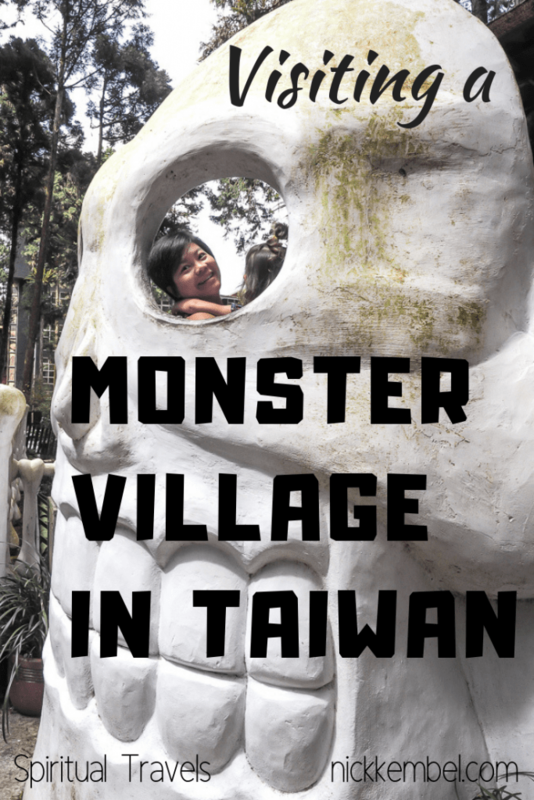 You can visit the Monster Village on the second day, or do like we did, staying a second night in Xitou and giving us more time explore the area. 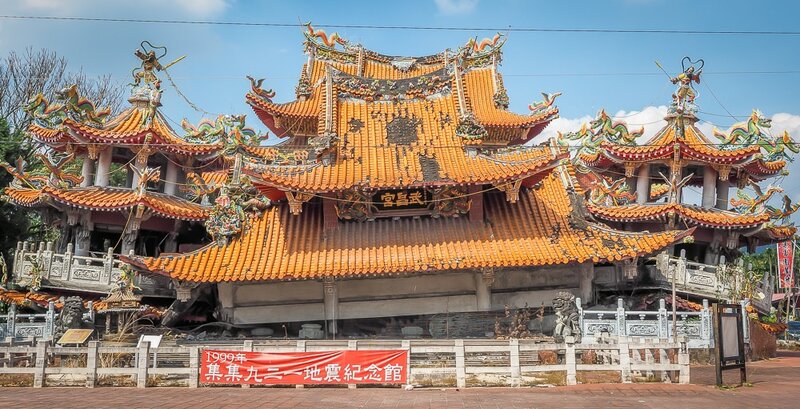 It’s a 1 hour 15 minute drive from Sun Moon Lake to Xitou, and you can stop at Wuchang Temple in Jiji on the way. Going by bus from Sun Moon Lake to Xitou Monster Village, bus 6801 runs five times per day in each direction, with a sixth one on Sundays. The one-way adult fare from Shuishe, Sun Moon Lake is NT162. If you are traveling to and from Taichung, you can save some money by getting the Sun Moon Lake to Xitou Pass, especially if you plan to enter the Xitou Nature Education Area, which is covered by the pass. Here’s the full schedule for Taichung to Xitou buses. It takes about 1.5 hours to get there and costs NT167. You can also reach Xitou from Changhua. 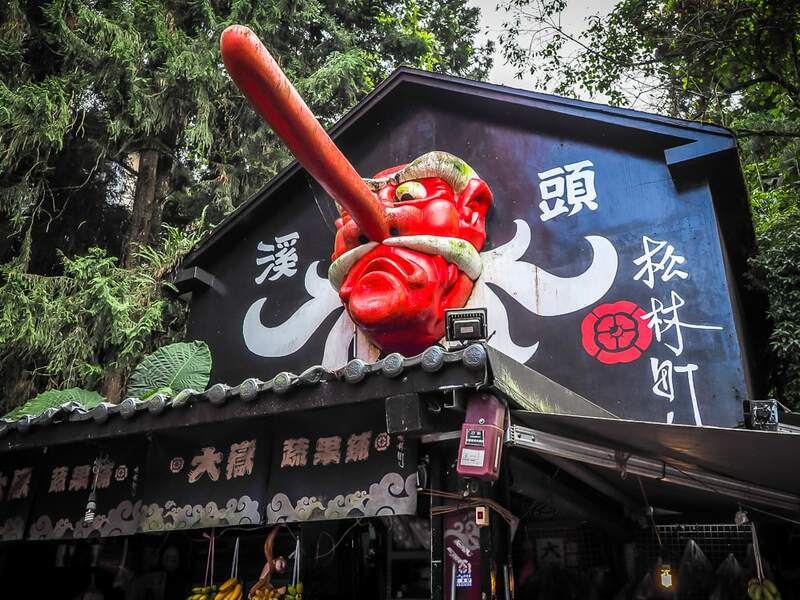 If you have been or are planning to visit the Xitou Monster Village in Nantou, please share your experience in the comments below! I found this post on tailwind tribes and just had to share it! At first I thought this was a themed park… Good to know its just a city with a monster theme… that makes it way more exiting. Im putting this on my list of weird/unusual places i need to visit in the world! Thanks for sharing. Thanks for reading! Definitely it’s an unusual spot worth checking out. Hope you make it someday!